Your goal is to connect the corresponding colors. Match all colors and cover the entire board. Only with brain and logic skills will you be able to solve each level and master the game. 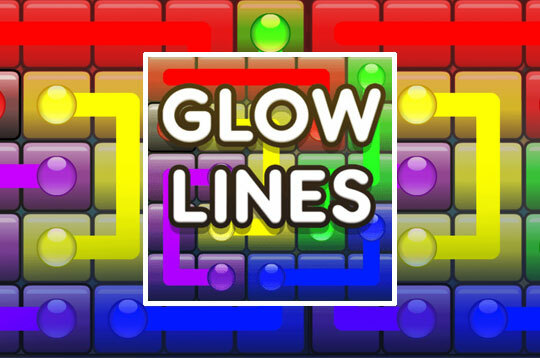 - Play Glow Lines Free and Enjoy!